The Seaside Heights boardwalk is about to get sweeter! Berkeley Candy, a boardwalk icon for years that was destroyed in the 2013 boardwalk fire, will make a return this season, the shop announced. 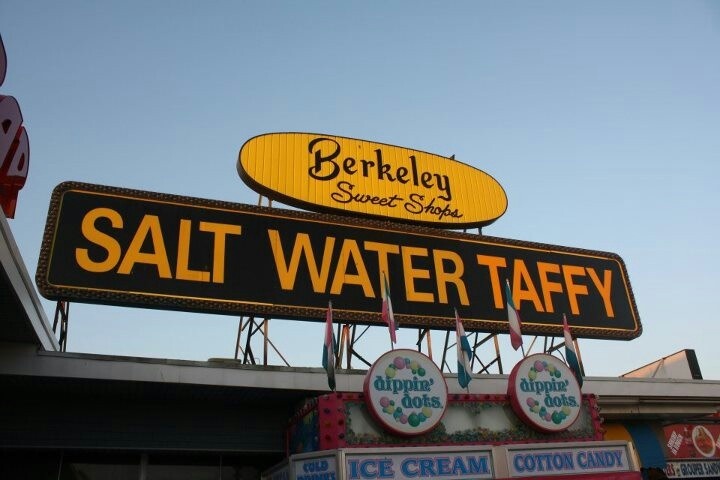 Berkeley Candy will be opening a new store on the north end of the boardwalk in Seaside Heights between Fremont and Kearney Avenye across from the lifeguard station, the store announced via social media over the weekend. “Come visit us and experience the candy that you have enjoyed for years,” the announcement said. After the fire, the store opened a smaller stand but closed it after one season. The new location will be one that is apparently here to stay, we’re told. The Grand Opening date will be May 1, 2017.